This NRSWA streetworks training course is for utilities, contractors and authorities working on or around the highway. The course is designed for operators and supervisors who are already working on the highway or who have had experience over the last 2 years. The course programme will involve classroom study and simulated practical assessments. Supervisors will monitor any activity and make assessments on work undertaken by making a report. Successful operatives and supervisors will be issued with City & Guilds certificates and Scotvec cards. Individual units can be completed, or the full course, depending on differing requirements. However, at least 3 units must be completed in order to qualify for a Scotvec card. 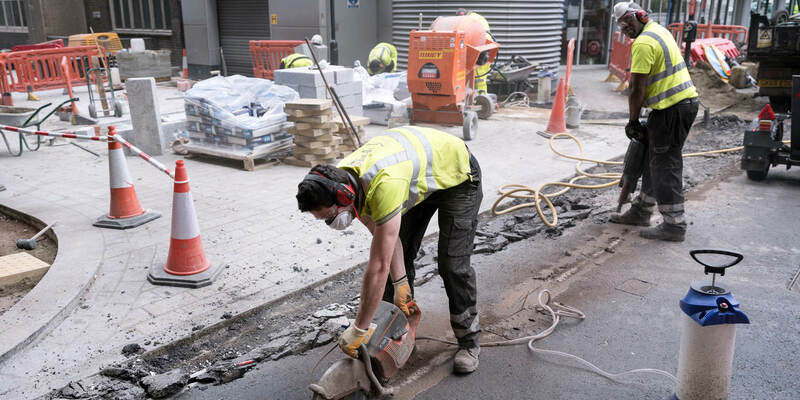 streetworks.co.uk | Construction News | Construction Company Search. Calls to 0844 numbers cost 7ppm plus your phone company's access charge.